We are a 3rd-party broker with more than 25 years of experience. Our network is extensive and we hire only the best, pre-screened, and insured carriers. 2Do you have available carriers in my region? We have more than 9,000 carriers who have previously worked with NATCO. We are continuously prescreening and adding carriers to our network, adding some 75 new carriers per month. 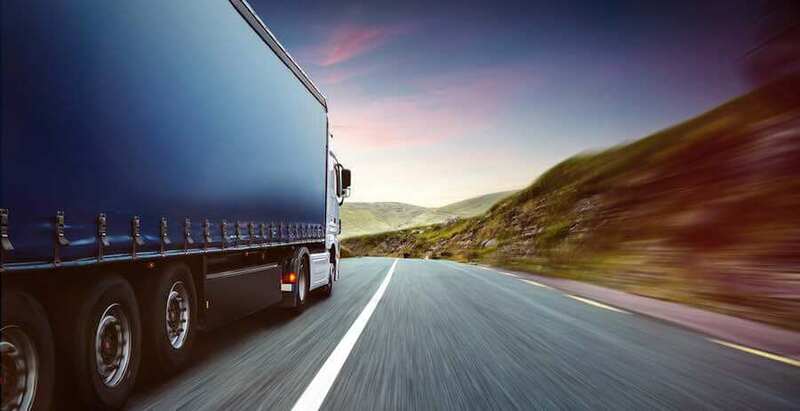 We work with you to determine precisely what you are shipping—and its exact specs, your required delivery date, etc.—in order to find you the right equipment to transport your order efficiently, quickly, and at an attractive cost. 4How much do you charge? 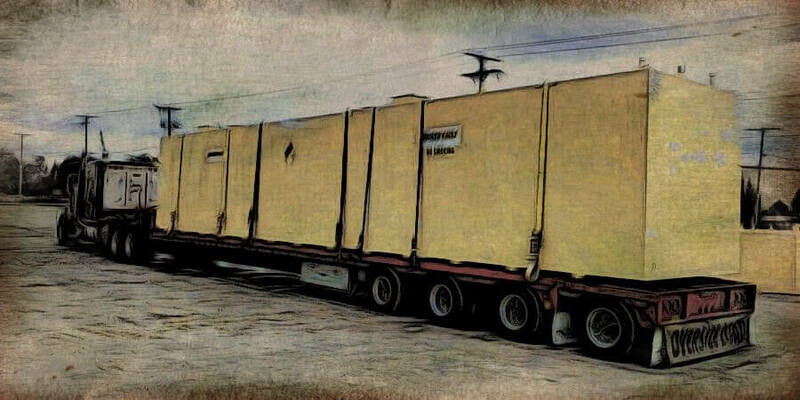 Every quoted load is based on your requirements and specifics. This depends on reviewing the specs and requirements for the order; we determine your priorities and proceed from there. We turn around our quotes quickly—often in as little as 30 minutes or less. 5How much time do you need? We can turn around basic quotes in about 30 minutes. If you have particular, specific requirements, most often we’ll still produce a quote by EOD. NATCO’s headquarters are in Arlington, TX; with today’s technology, our reach is truly national in scope. 2Do you deal with seasonal freight? Our line of work tends to be more economy and weather related. When the economy is strong, industries such as construction tend to show more intense activity. The weather conditions also influence business. 3What kinds of equipment and services can you provide? 4How quickly can I initiate a delivery? 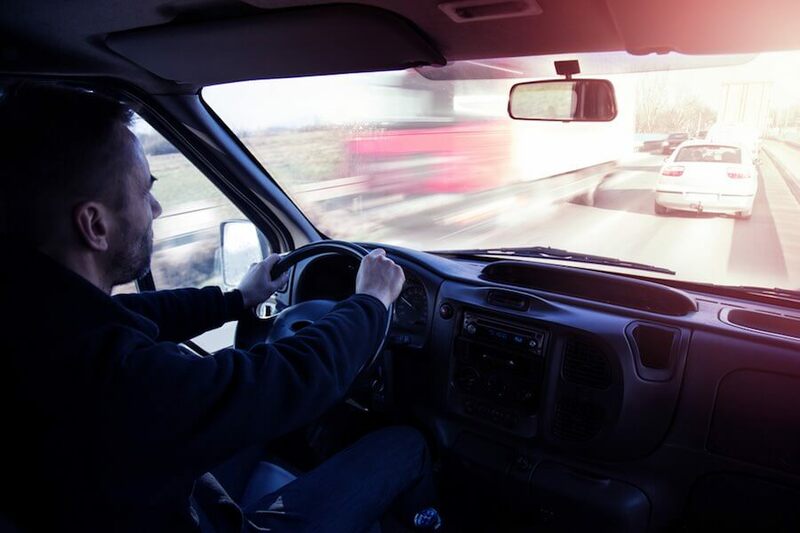 Depending on the market statistics, average coverage is most often located within 2-3 hours for a standard legal move and we can typically initiate within 24-48 hours. That said, we specialize in rush orders. Contact us at (800) 846-2826, and we’ll readily work with you. The NATCO Difference: We proactively assess market statistics to evaluate availability. This allows us to tap the pulse of trends and provide shorter lead times. We have various options, including credit cards and a credit application packet to establish credit with us. 6How do I track my delivery? We track via phone with shipper and receiver. Routed GPS provides location tracking in four-hour increments. Our new system also allows you to log in to our web portal to see locations. We are mandated by law to have $1 million in general liability. And as a broker we are required to have Contingent Cargo insurance. 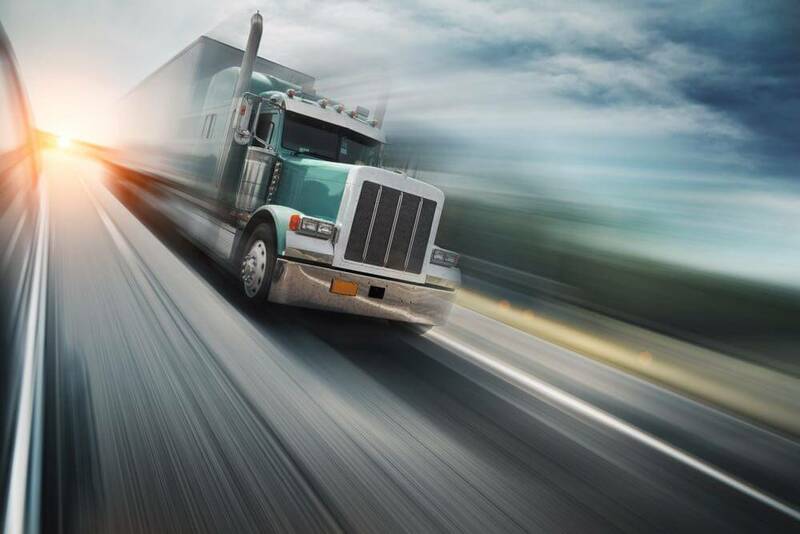 As of January 2016, we have the ability to purchase trip-by-trip Cargo Insurance. In addition, we require our carriers to show proof and verification of insurance, which we access and confirm via real-time technology. Cori Eckley, NATCO's vice president of operations, is a Certified Transportation Broker, the highest broker certification and the most widely recognized distinction in the transportation industry. NATCO is a proud member of the TIA: Transportation Intermediaries Association — the gold standard of 3rd-party logistics groups. 9What happens if my shipment is damaged? Notify us immediately. We help to assist and facilitate the claim — not only with you but also with the insurance providers. 10What if I need to reach you at off hours? The NATCO team is on call 24/7. Messages are forwarded from voicemail to email. We ALWAYS have access to and respond to your communications. 1I want to become a carrier. What do you need? Click HERE to begin the process for electronic uploading of these documents. Team NATCO is here. Simply phone us at (800) 846-2826 to discuss your particular situation and requirements. Or Request a Quote for all your transportation needs.